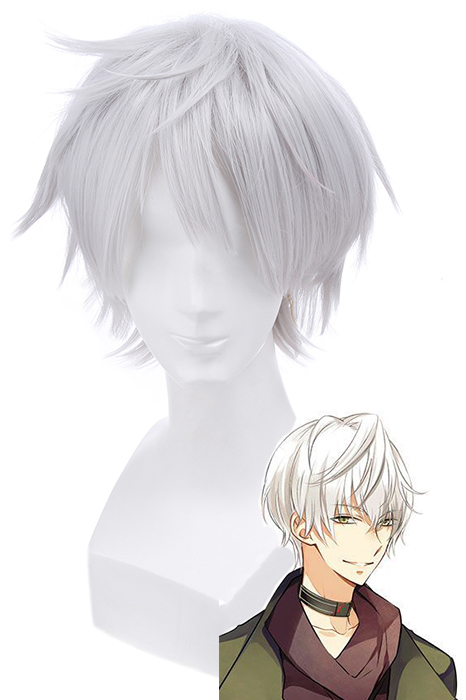 The Tsukiuta Animation Shimotsuki Shun wig was inside the usual bag with a piece of card board around it so the wig would be protected during the travel time of the shipping. Inside the package there was also a wig cap, you may not notice at first since its inside in a little plastic bag behind the wig. The shipping time is really fast and as they describe on their website and it normally takes 10 working days for the wig to arrive to your place. As I said before, the wig comes unstyled. It has a good quantity of hair so can do a good styling on it. The fibers are really soft and smooth to the touch. 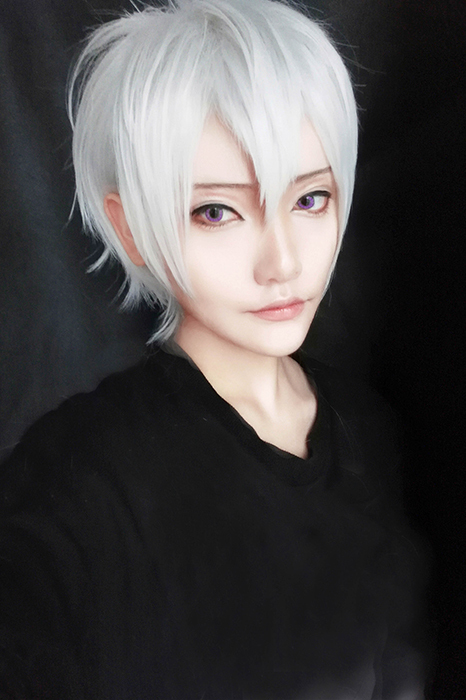 The color is perfect for what I want since I will use it for Unknown/Saeran from Mystic Messenger as he also has silvery-white hair! The color may change a little with different lights, but overall its perfect for the character I’ll cosplay. 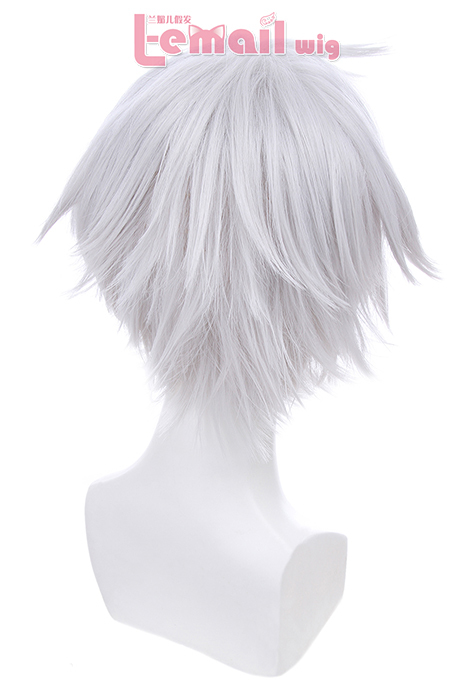 This wig is super pretty, has a really great quality and the best of it is it’s price! This entry was posted in Buy Cosplay Wigs, Fashion Wigs, Human Hair Wigs, L-email Wig review, Wig Maintenance and Care, Wigs, Wigs Hairstyle Selections and tagged anime cosplay, anime cosplay wig, anime wigs, best cosplay wigs, cheap blonde wigs, cheap cosplay wigs, cheap wigs, colorful wigs, cosplay store, cosplayers, L-email wig review, synthetic fashion wigs, wholesale wigs, wig, wig maintenance and care, wig store, Wig-supplier, wigs.